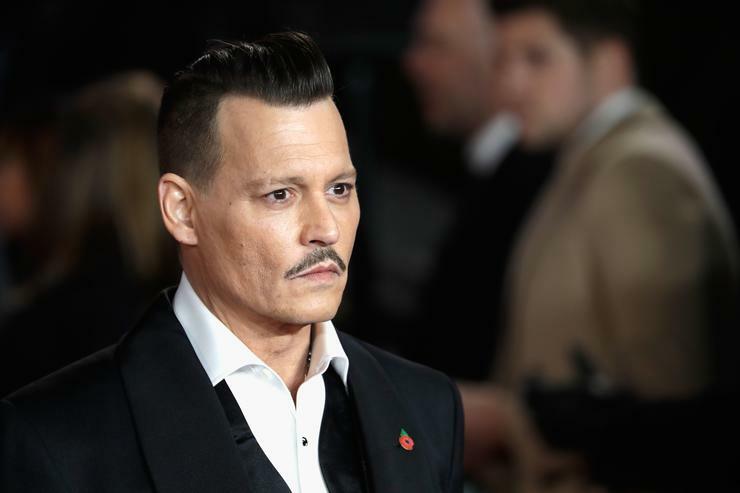 Johnny Depp has experienced some romantic, professional and financial set-backs recently that have painted a particularly troubling portrait of the actor. The couple married in 2015 after meeting on the set of The Rum Diary back in 2010. However, Heard and Depp divorced a year later, which inevitably resulted in the actor paying his former wife a $7 million settlement, which was donated to charity. Furthermore, Heard revoked her restraining order request against Depp, effectively squashing her claims of extensive physical misconduct on his behalf. The actor also notes how his son began to worry about all the negative press regarding his fiscal status. “My son had to hear about how his old man lost all his money from kids at school, that’s not right,” bemoans an emotional Depp.